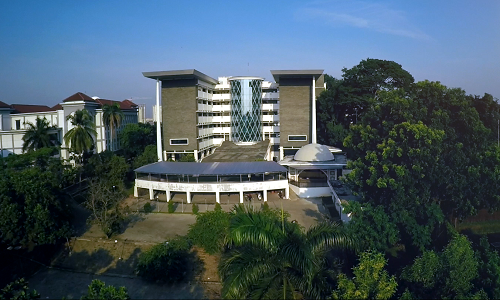 PPB, UIN News Online – UIN Jakarta through the Center for Language Development (PPB) re-open the advanced level Indonesian Language class for both prospective international students and international students of UIN Jakarta. 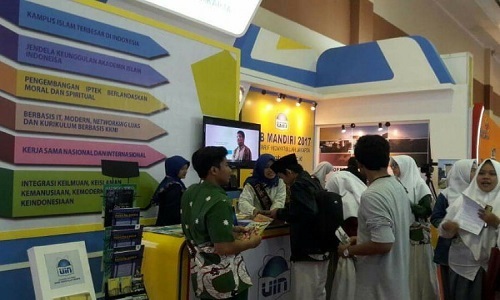 “There are two classes that are opened, namely Bahasa Indonesia Penutur Asing (BIPA) 2 and Kelas Madya Lanjutan BIPA 4. To that end, we would like to invite all you to participate in the Opening Ceremony of Indonesian Language Class and Indonesian Textbook Review on Thursday, 7 December 2017 at 13:00 to 16:00 in Room 301 of PPB building,” said the Head of PPB UIN Jakarta Siti Nurul Azkiya PhD in her office, Thursday, (12/6/2017). The activities that will be carried out are in the form of student study contracts and certificate of the last test result and Indonesian textbook review for 25 foreign students with lunch and snack facilities. 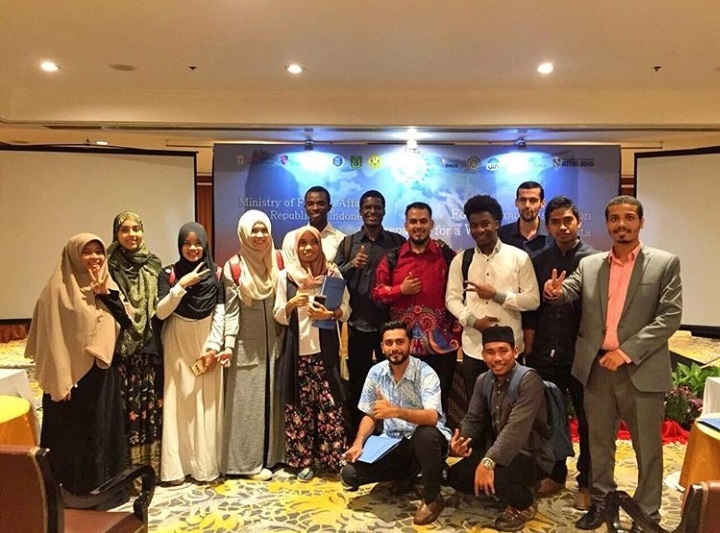 For foreign students who want to participate in this free of charge activity, Azkiya give some notes to the participants to pass the event, that is, foreign students who are new to beginner class in 2017 will follow BIPA 2, foreign students who have attended the grade up to the initial High Level of BIPA 3, will attend the BIPA 4. Malay-speaking foreign students (Malaysian, Thai, East Timorese) will attend the BIPA 4. For registration, candidates can apply to the Center for International Cooperation (PLKI) via Novi Zuhro or directly to the PPB office, Campus 2 UIN Jakarta office through Dr. Rosyida Erowati.